Inviting someone to go to prom can be as exciting as nerve-wracking. If you have already chosen the person you would like to go to, but you have no idea how to invite them, don´t worry. 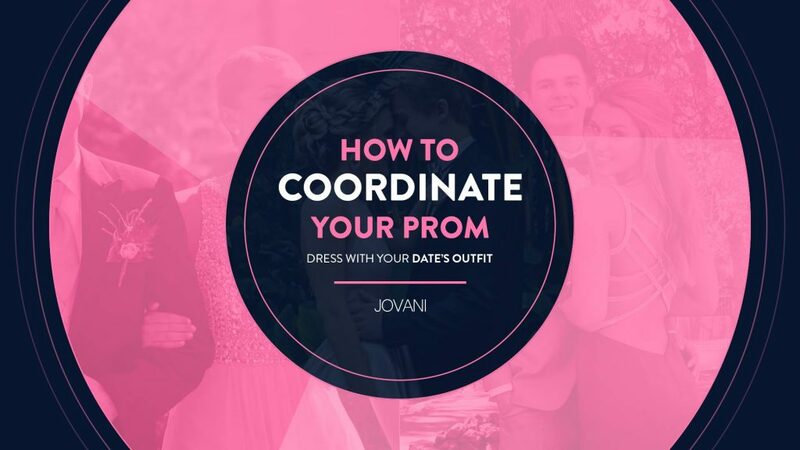 In this part of the prom guide, you will learn the basic principles you need to ask someone to go with you to prom, discover great ways to invite your possible companion/date and if not, start thinking a few ideas of who will accompany you when you use your beautiful prom dress. Use stuffed animals to conquer an animal lover. If you know that that person loves animals, use that information to invite him/her to the dance. If you like dogs and she/he has a puppy, ask her/him to your house and place the puppy next to a sign that says: “Do you want to come to prom with me?”. If their favorite animal is a Giraffe, use Photoshop to retouch a photo of several Giraffes wearing tuxedos and prom dresses and writing on “Are we going to prom together?” Then, send the image. Write your invitation with their favorite food. If you know that he/she loves a particular meal, incorporate it into your message. 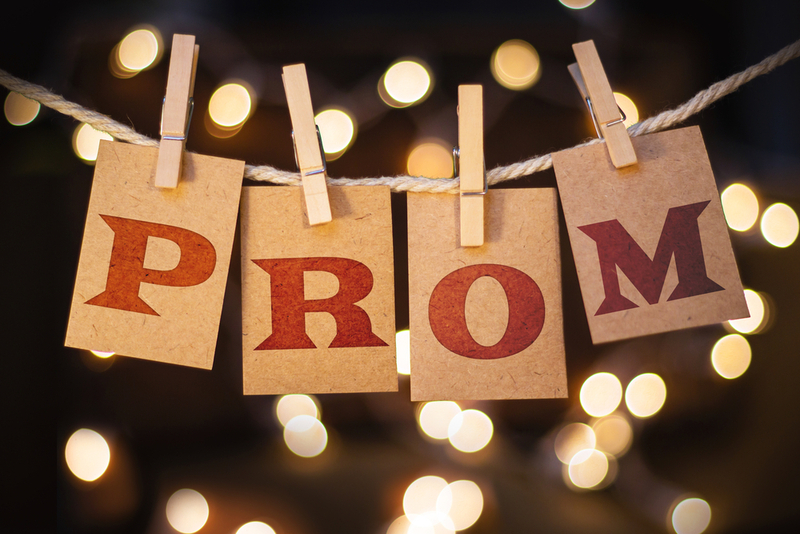 Write “Are you coming to prom?” with their favorite ingredient for pizzas or with the candies that they like the most. You can also give her/ him a cake or a hamburger, for example, and write “Do you want to come to prom with me?” inside. Do a puzzle for that person. Some people love mysteries. If your possible companion is one of them, try to make a personalized puzzle to invite them. You can print your note in a real mystery or do a crossword that contains the invitation as a solution. Write an invitation song If you are good at music, you can try writing a song for your possible companion. It does not have to be complicated or bright. You can even change the lyrics of a familiar song to enter your invitation. Make sure you choose a type of song that person likes before you start writing. Buy something that will be liked a lot. If you can buy a gift for that person, giving him something you know he loves can make your invitation unforgettable. The award can be as simple as a handmade postcard or as sophisticated as designer shoes. Everything depends on you and the budget you have. Avoid making too luxurious gifts to a person you do not know well. It may seem strange to you and make her feel obligated to go to the dance with you. Send a note, and no it does not have to be very elaborate if you don´t want to, you can write a simple “Would you like to come to the dance with me?” or even “Will you accompany me to the dance?” If you want to write something more developed, take some time to think about a message that is easily understood, that fits in a note and that you do not mind if other people read it. It is not a good idea to include a very personal anecdote, a long story or a strange internal joke. You can also decorate the note with glitter, photos, balloons or anything you want. Try to leave the letter in a place that your possible companion usually passes on a daily basis and make sure to include your name and yours if you choose this option. Use a shirt or a cap to ask the question out. Why leave a note when you can carry the message? Write your invitation on a shirt or a baseball cap and put it on to surprise your potential companion. You can do something simple, like writing “Will you join me to prom?” on your shirt, or even customize a pair of shirts, one for you and one for your companion, and give yours as a gift.